FRM’s investigations can help you make a determination whether the executive candidate or board director you are considering is of sound character, reputation, and integrity. FRM’s investigations are designed to verify and develop biographical information on a subject and to research courthouse public records and databases for public record findings. This includes criminal records, civil records, judgments, tax liens, and corporate affiliations. Media sources are also reviewed that may mention the subject which can provide additional insight into their background and reputation. As required to meet a client’s specific need, interviews of former colleagues, competitors, and industry peers are performed in order to further establish the reputation and character of the employment candidate. 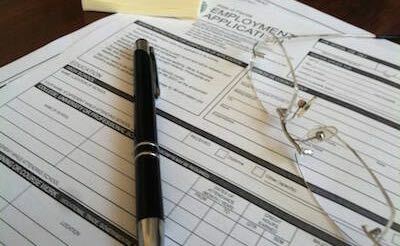 FRM’s background investigations of executive and board of director candidates should not be confused with the low-level investigations employed by most pre-employment check firms. FRM’s processes use the most rigorous standards for vetting management.